There’s nothing I love more than a wedding. Be it a small, intimate gathering of friends and family, or a lavish, grand affair, the beauty and love that comes with weddings gets my heart fluttering and my eyes watering! Having been a bride myself a few years ago, I understand the difficulties of all the tiniest details that go into planning the big day . . . And how quickly things can go wrong (fun fact, it rained AND snowed on my big day . . . That’s extra good luck, right?). 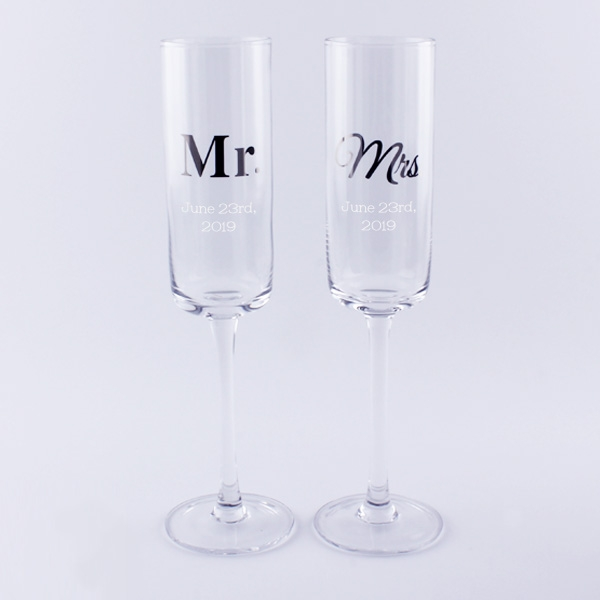 And among those little details, don’t forget about your hand chosen team of friends and family that will not only help keep you sane, but make sure you have the best day of your life, the wedding party! Since I got married in the winter, my girls all got faux fur scarves and wool ponchos to wear over their dresses (courtesy of Le Château), and the boys got navy blue and silver scarves (to match the wedding colours, of course). 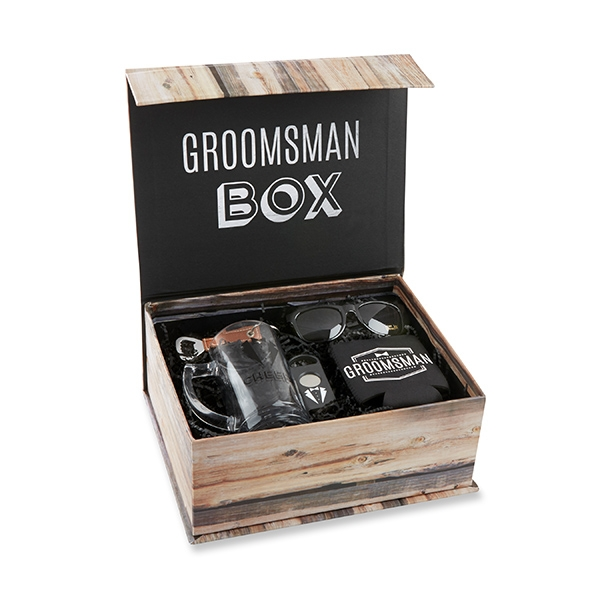 If you’re looking to treat your wedding party to some fabulous gifts as well, The Great Indoors has you covered. 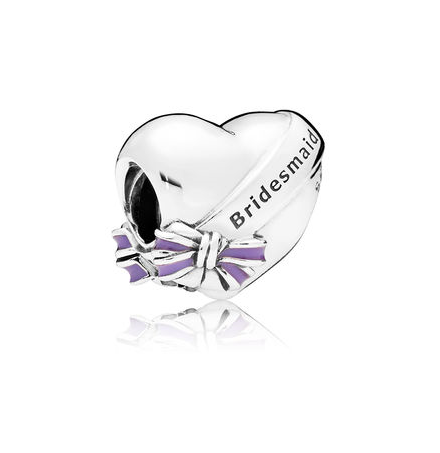 Check out this precious charm from Pandora for your girls to remember the big day, or this hilarious “Groomsmen Box” from Things Engraved that has exactly what they’ll need once the party starts. Psssst! 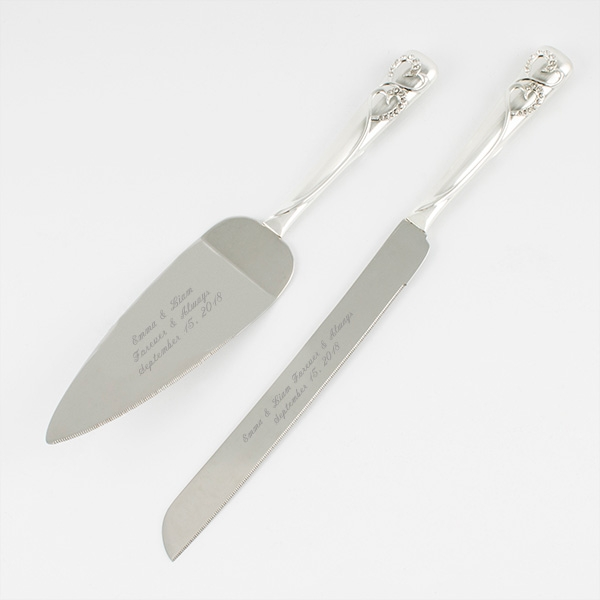 And don’t forget about gifts for the newlyweds! 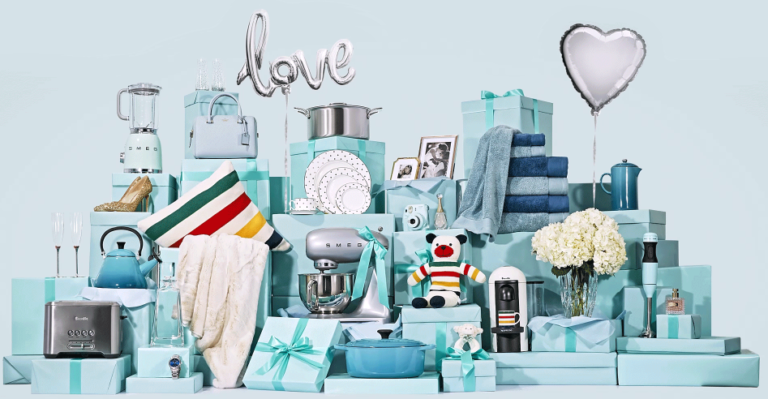 Hudson’s Bay offers a fabulous gift registry, so your guests won’t have to guess whether they would rather have the blue dish set, or the silk bed sheets.